An early criticisms of Instagram was that it lacked any robust analytic tool to give you feedback of the success or otherwise of your posts. As a result of this, many private developers created their own Instagram analytics tools for influencers, brands, and anybody else who cared how their posts performed. Instagram eventually introduced their Instagram Insights, limiting access to it to those operating a business account. We have previously explained how this is one of the main benefits of an Instagram Business Profile. This has not altered the development of alternative apps and online services providing analytical tools for influencers and other serious Instagram users, however. As we have said many times previously, any successful influencer campaign begins with setting your campaign goals. For this to be of use, however, you need to be able to measure your progress towards meeting your goals. This is where Instagram analytics tools come to the fore. They provide the evidence you need and allow you to fine-tune your campaigns so you can better meet your goals. Instagram Insights is the free analytics tool Instagram provides to any user who converts to a business profile. You will notice a graph icon in the upper-right section of your profile. Click on this to access your Instagram insights. This will show you essential insights into how your Instagram account performs. Further down the page is the Top Posts section. This shows you your top six posts from the last week, based on impressions. You can tap on “See More” to view additional detail and to adjust your filters to cover a more extended time period and a different range of metrics (impressions, reach, engagement, likes, comments, views). If you are interested in discovering detailed statistics about a particular post you can find that by tapping View Insights on the post in question. The next section of your Instagram Insights Screen is labeled Stories and gives insights on your Instagram Stories. You can alter filters for the time period you wish to analyze (up to 14 days), along with the metrics that interest you (impressions, reach, exits or replies). Instagram Insights will also give you details on the performance of any Instagram ads you may run. 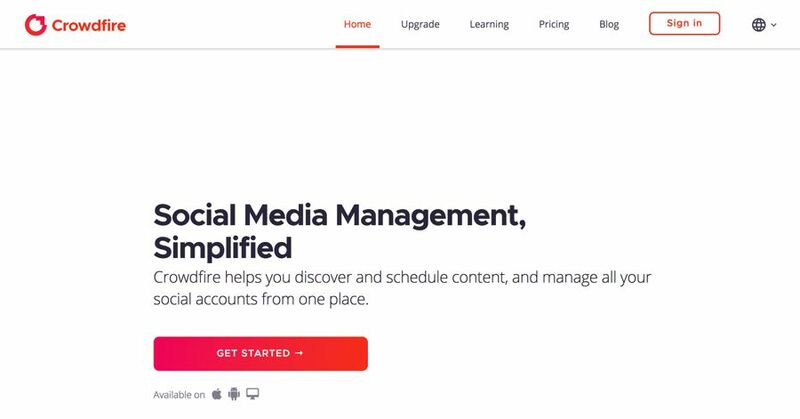 Crowdfire’s primary purpose is to help you discover and schedule content and manage all your social accounts from one place. It is principally a post scheduler across your various social network accounts. It has a free plan, as well as a range of paid plans. You can schedule and work with your Instagram account at all pricing levels, including the free one. It provides social analytics, although you are restricted to just one days’ data on the free plan. This expands to 30 days of data for all of the paid tiers. You can also access post analytics but on the paid plans only. Crowdfire currently announces that they will add advanced analytics for their VIP ($33.32 / month) plan shortly. 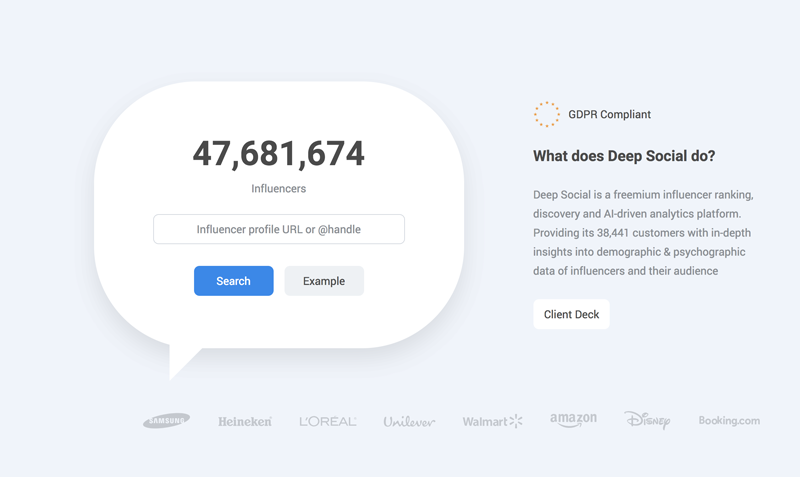 Deep Social is an influencer ranking, discovery and AI-driven platform. At its heart is probably the most detailed Instagram analytics tool available anywhere. 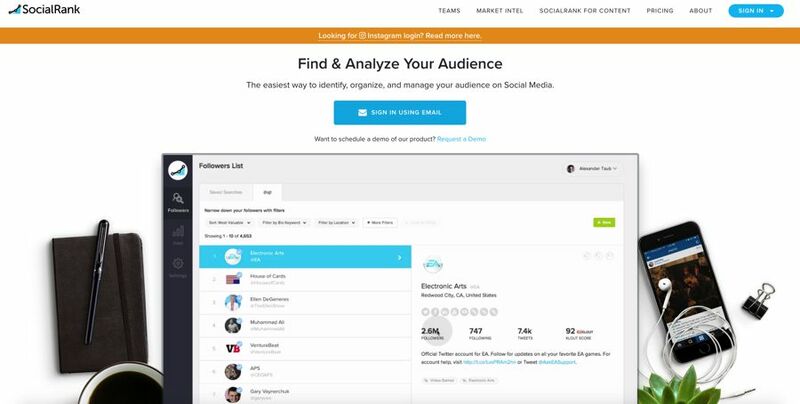 You can discover your first 500 influencers or analyze five influencer accounts free. After that you will need to buy credits for future analysis. Credits cost $0.99 a credit for quantities up to 1,000 credits. Discounts apply when you buy higher quantities. A typical influencer analysis costs 1 credit per influencer, and (sponsored) post analysis costs 1 credit per two posts. Deep Social provides in-depth demographic and psychographic data on both influencers and their audience. However, it uses predictive analytics to forecast its data, rather than relying on actual data that Instagram no longer supplies through its API. Deep Social collected so much data when it was freely available that they can apply their AI to it to make highly accurate predictions now. This makes is particularly useful when searching for influencers and trying to find people likely to be a best fit with your target market. HootSuite is primarily known as a social media scheduling tool. Their free account allows you to manage three social profiles, schedule up to 30 social messages, and access basic analytics, where you can track follower growth and see which content resonates with your audience. The free plan does allow access to a range of social analytics integrations, should you work with a more specialist analytics package. If you opt for one of their paid plans, however, you gain access to more powerful analytical features. Obviously each higher-level plan offers other upgraded features as well as analytical capabilities. If you sign up to the $19/month Professional Plan, you gain access to an overview of your key metrics – a clear, concise snapshot of your essential Instagram (and other social network) activity to track trends and measure growth. The Team plan adds access to unlimited reports, where you can create customized analytics dashboards—or use their templates—to learn more about how your followers engage with your content. There are additional capabilities with the more expensive Business and Enterprise pricing tiers, although it is unlikely that influencers would opt for these plans. HypeAuditor provides third-party analytics for Instagram. It grew out of the platform HypeFactory in 2017, when the company decided to focus on its strengths - data and analytics. HypeAuditor is a vast database powered by artificial intelligence that’s indexed nearly 3 million Instagram profiles so far. It works on a Pay-As-You-Go model, with no subscription required. You buy tokens and spend them influencer reports, with each report costing you a token. Although you pay $1.99 per token if you buy less than 100, the rate decreases the more you purchase. 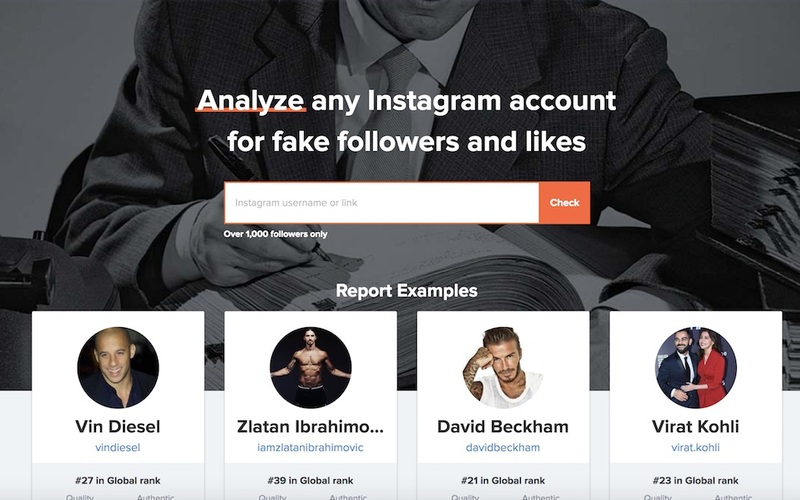 The Audience Quality Score uses AI to detect cheating and sporadic followers. Any influencer with a score over 70 should be someone that you can feel comfortable about working with. Iconosquare is a paid app providing industry-leading analytics and tools to grow your business on Instagram and Facebook. It offers more than just analytics, including post scheduling and content planning tools. You gain access to the Analytics module from the lowest Pro tier at $29 per month. 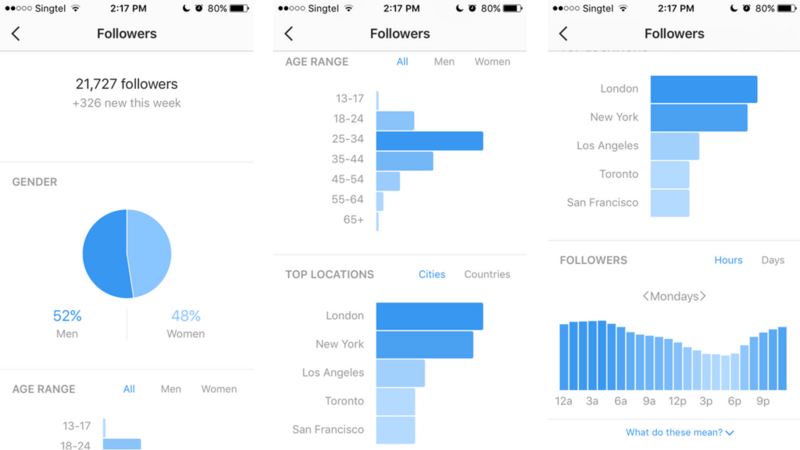 The Instagram analytics cover a wide range of your accounts operation. Iconsquare provides you with analytics relating to your community, content, engagement, reach, profile activity, page performance, Instagram Stories performance, and hashtags. You can also see analytics about at least three of your competitors, with more available on the higher plans. Iconosquare also offers a free Instagram Audit tool, which shows you more than 20 metrics relating to your account settings, account activity, audience engagement, and post optimization. 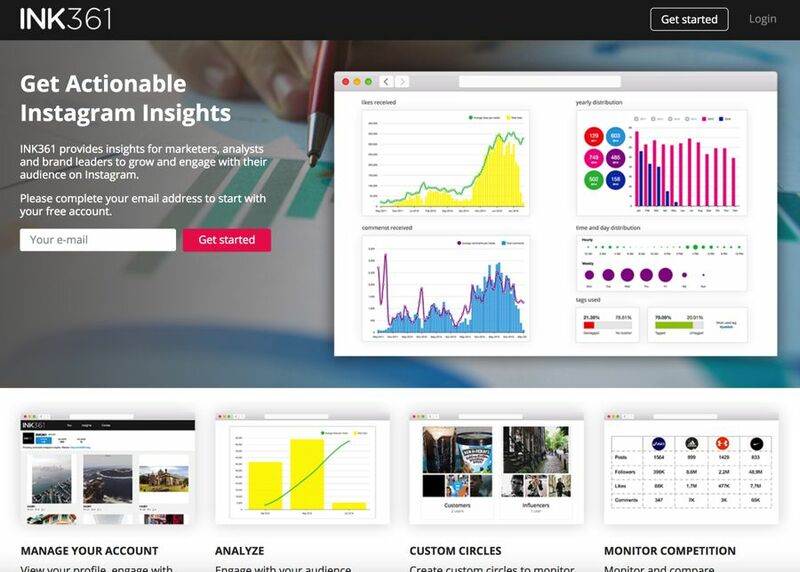 INK361 is primarily an Instagram management tool that provides audience insights as part of its package. At the moment there is just the free version, but there are plans to make available a Pro plan in the future with more powerful features. The analytics dashboards are colorful and bright, giving insights to help you grow and engage with your audience on Instagram. They allow you to track followers and followings growth over time. They provide insights into your followers' geographical origin. You can view statistics for your posts, use of hashtags and filters, likes and comments. As a result, you should be able to optimize your tactics, for example, it can help you determine which filter, timing and hashtags you should use. Keyhole is a comprehensive paid service. One of its capabilities is account tracking and reporting. It allows you to monitor all of your brand’s Instagram posts, as well as those of your competitors, showing you how they perform. With this knowledge, you can optimize future content strategy for growth and engagement. 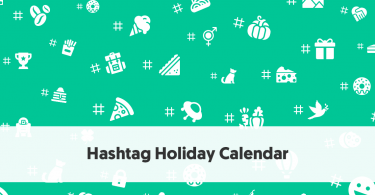 Keyhole also includes comprehensive hashtag and keyword tagging. The cheapest plan (Professional) is probably beyond the reach of most influencers, but it gives a free preview of what it offers. With the preview, you can check data going back a year (but with a maximum of 99 posts). Picture.io from Chute is different from most of the other tools referred to here. It doesn't give you the usual types of analytics, but it provides you with a measure of your visual influence. It provides you an Influence Score, designed to measure the impact of visual content. 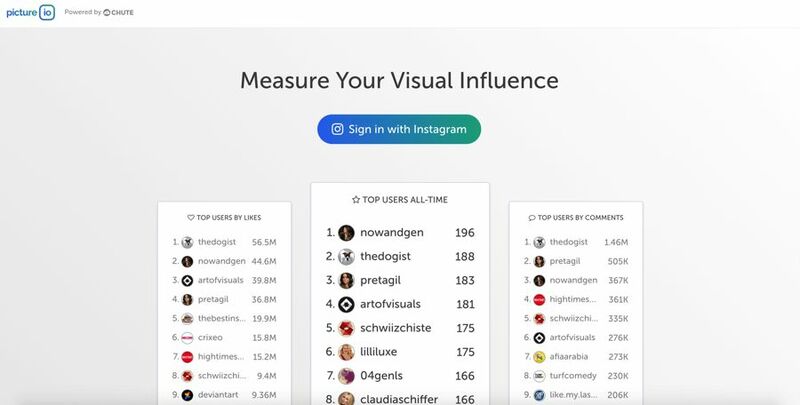 Now that Klout is no more, you can use your Picture.io Visual Influencer Score as a proxy to indicate how well you are performing on (visual) social media. 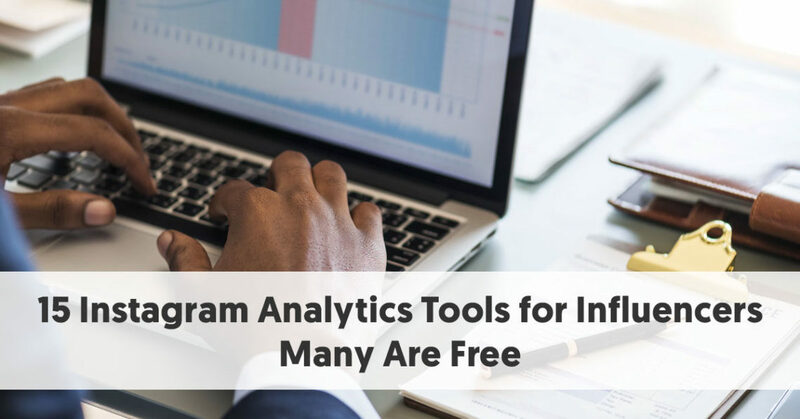 Although Pixlee is best known for its UGC Marketing Platform, it does offer a free Instagram analytics tool. Once you sign up, they send you a shareable weekly report, detailing the most relevant facts about your last week’s Instagram usage. It helps identify (other) Instagram influencers in your niche and allows you to monitor the performance of a brand. This includes hashtag statistics and tracking, monitoring growth in your Instagram followers, and identifying your most engaging posts. While this tool is perhaps more designed for brands, rather than influencers, it still provides ample free analytics about the last week’s operation of your account. Simply Measured provides a range of tools to help influencers, brands, and agencies with their content marketing. They split their products into Listening, Social Analytics, and Social Media Management. 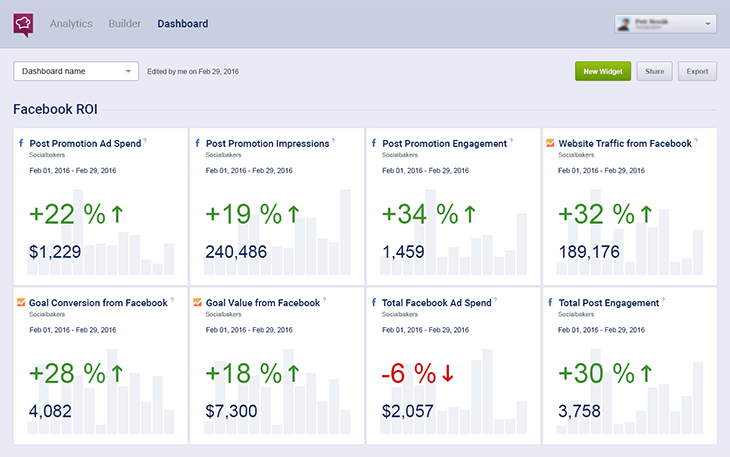 One of their offerings is Analytics for Social Marketers, which they describe as “social intelligence to help you reach the right people.” This allows you to explore and report on your own, and your competitors’ profile performance. They have recently updated this service to include analysis of Instagram Stories. Simply Measured provides you with a detailed range of Instagram insights, which allow you to measure the impact of your content on brand awareness with Instagram reach and impressions. You can also measure your brand performance. It will enable you to identify the reach of your Instagram hashtag campaigns and monitor the growth of your brand with new and total followers. 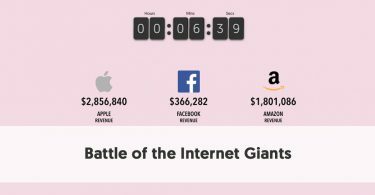 You can access more data than most of these products, including being able to gather competitive intelligence. You can measure your performance against your direct competitors. You can even identify the campaigns and content that have worked best for your competitors. From all of this information, you can understand which post and story types drive the most engagement. You can even identify the top keywords used in comments and then discover related conversations so you can join in. However, they do include a range of social tools. One of these is the Socialbakers Instagram Analytics Tool. 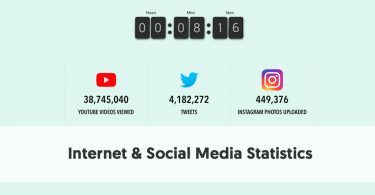 This allows anyone with either a personal or business Instagram profile to discover statistics about their most popular Instagram posts, track their success, and learn what gets your audience interested. For those with greater analytical needs, you can gain more Instagram analytics by purchasing a Socialbakers Suite subscription. SocialRank is a tool for both Instagram and Twitter that allows you to manage your followers better. It is an audience segmentation tool helping you to identify, organize, and manage your audience on social media. 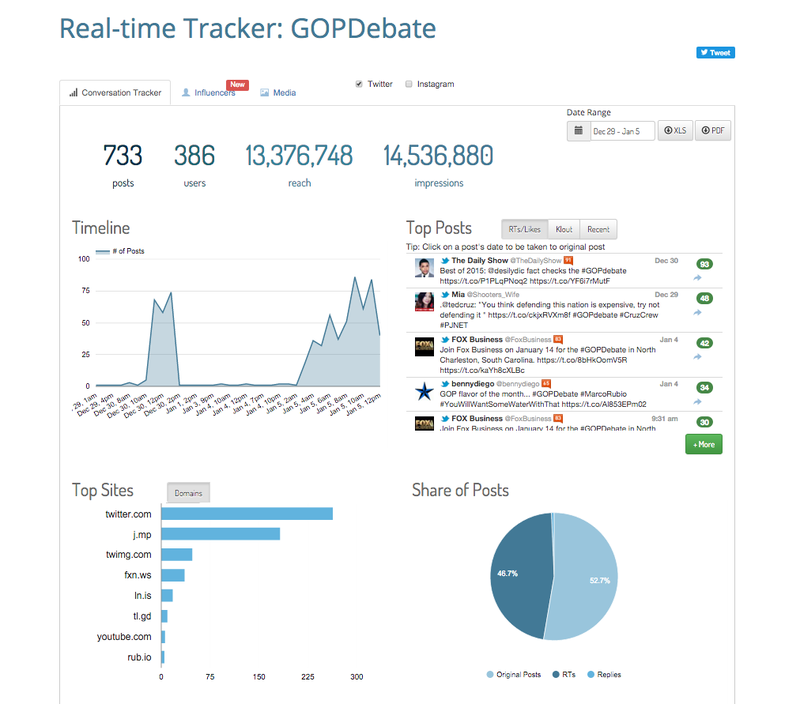 SocialRank for Content allows you to analyze granular audience data around content performance. It provides you with a comprehensive timeline of each post to gain insights about its performance and most influential interactions. Pricing isn’t particularly clear on their site, although they do have Basic and Premium + tiers. They do offer various discounts, including one for celebrities which may be relevant for better-known influencers. Although Squarelovin is primarily a user-generated content platform, it includes an in-depth analytics tool, also called Instagram insights. You can gain access to this tool for free. Squarelovin Instagram Insights begins with an overview of your Instagram account. It gives you the essential information about your audience. It also tells you about your account’s growth, your likes, your followers, and your post-performance. It then tells you about your engagement, with detailed metrics about which types of posts attracted the most likes and comments. You can easily compare engagement rates, to help you better understand your followers. Finally, Squarelovin Instagram Insights gives you all of the information you need to know to be able to optimize your posting. It even tells you which filters and hashtags have been most successful with your followers. Squarelovin analyzes your entire post history to come up with these insights. Union Metric has recently joined its social marketing intelligence capabilities with TrendKite’s AI-driven earned media measurement platform and Insightpool’s social influencer data to create one company Its primary product is a social platform that provides the analytics every marketing team needs to build an effective social strategy and inform day-to-day execution on social media. The various level of paid account all include analytics for Instagram, Twitter, and Facebook. Regarding Instagram, their paid plans report on reach and impressions, profile engagement, influencer identification, topic and mention monitoring, audience geography, and sentiment analysis. 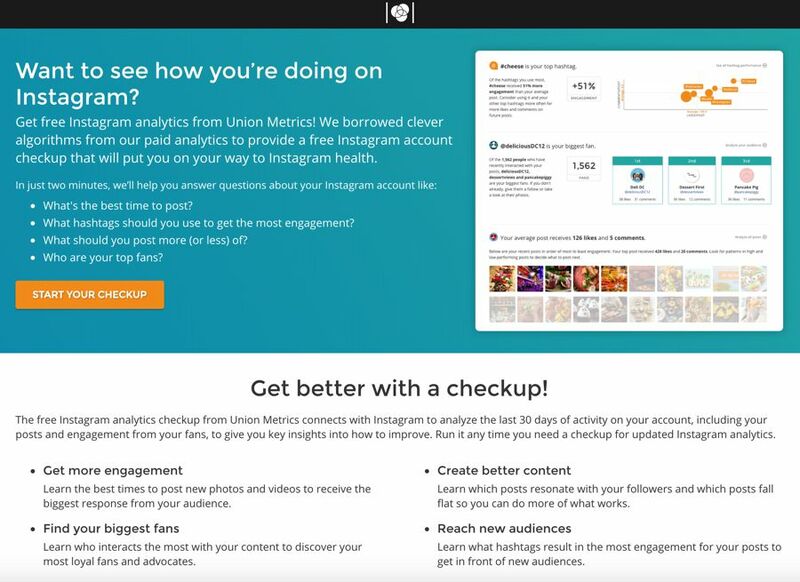 Union Metric also offers a free Instagram Account Checkup tool. They use a subset of the algorithms from their paid plans to provide you with a free Instagram account checkup, giving you an indication of your best time to post to your followers on Instagram, the hashtags that give you most engagement, and the types of content you should post more (and less) of.